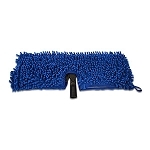 Detail King’s assortment of truck wash brushes & handles, makes washing pick up trucks, large SUV’s, buses and limousines much easier because of the special larger size of the truck wash brush and the soft bristles that will not scratch the surfaces. 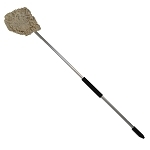 Our 17.5″ Truck Wash Brush and our 14″ Truck Wash Brush are ideal for RV’s and buses and really save a lot of time cleaning the surfaces. 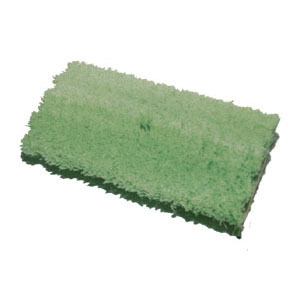 Our best auto wash brush is our Super Soft 10″ Tri Level Brush, it does an amazing job especially when washing roofs and uneven body panels! 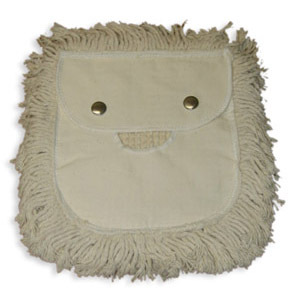 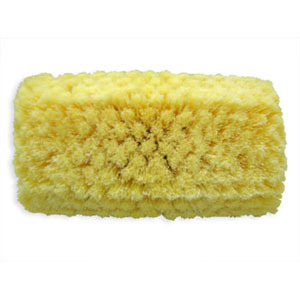 Of course we also have wash mops and the all new Microfiber Chenille RV Mop which is perfect for washing RV’s. 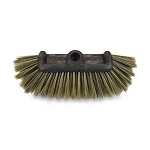 Truck Wash Brush w/ Polystrene Bristles - 17.5"
Super Soft Tri Level Brush - 10"
Easily clean truck exhaust stacks with this Truck Stack Brush. 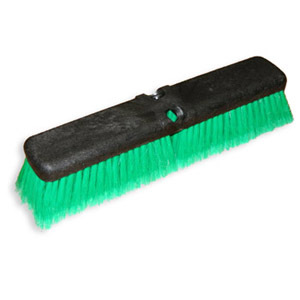 This truck brushes bristles are professional grade, made from tampico. 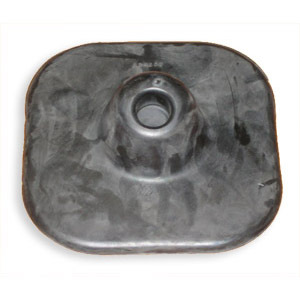 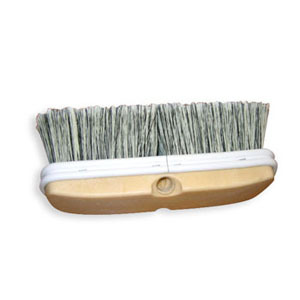 Any of our truck brush handles will work with this truck stack brush. 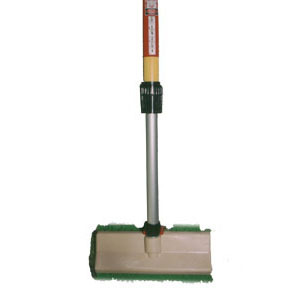 Be unstoppable with this Truck Cleaning Brush and 4' - 8' Telescoping Brush Handle! 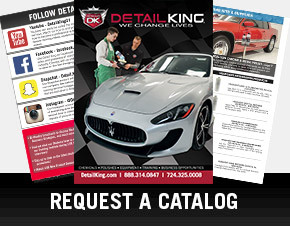 Procuring the oversize vehicle market can be tedious and time consuming if you do not have the right equipment. 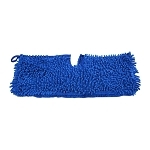 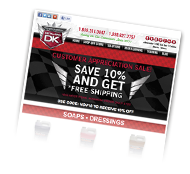 Use this, to properly and efficiently wash trucks, RV's, boats, SUV's, and other oversize vehicles. 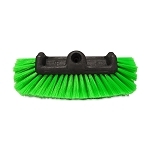 The Detail King telescopic brush extension handle will extend 6 12 and is ideal for use with many different cleaning tools including brushes, brooms, dusters, paint rollers and squeegees. 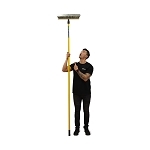 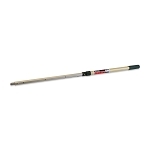 This 8' to 16' telescoping handle is perfect to wash over-sized vehicles with like RV campers, long boats, conversion vans, delivery vehicles, cube trucks, over-the-road hauler cabs and just about every other type of large vehicles. 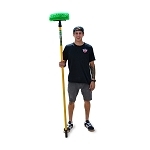 Also great for window washers that need the extra length. 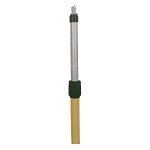 Wooden Handle Car Wash Brush is constructed of a dense wood making it ideal for a professional. 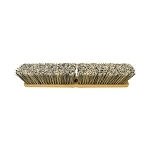 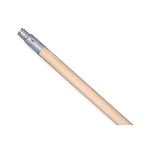 This wooden handle brush has a metal threaded head that will fit our bi-level car wash brush.